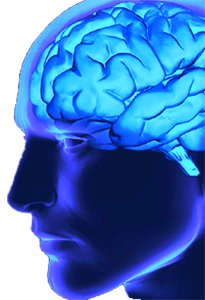 The content of this measure is based on current best practice in providing enabling environments for people with dementia and draws from expertise across the field including: The University of Stirling, Alzheimer’s Society (publication: ‘Guide to the dementia care environment’) and The Kings Fund. There are some key features that can be applied to the environment to help the person with dementia to be able to live well, experiencing as little disability and as much independence in function and social opportunity as possible. These features require an understanding of the impact of dementia and the likely impairments that people living with dementia may experience. By acknowledging these impairments links can be made to create optimum physical and social environments. 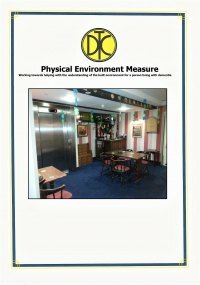 The completion of the physical environment measure will aim to establish whether the key features are present in the Care Setting whether all staff understand their purpose and how these are used to enable residents to live well. By providing an enabling physical environment for individuals living with dementia, the care setting will have evidence that they are meeting CQC Fundamental Standards: Person-centred Care, Dignity & Respect, Safety, Safeguarding from abuse and Premises and Equipment. For more information on this tool, please contact us through our ‘Contact Us’ page.